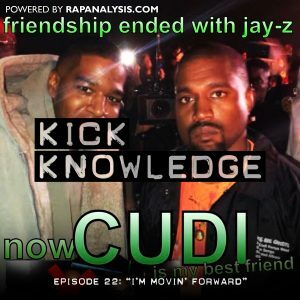 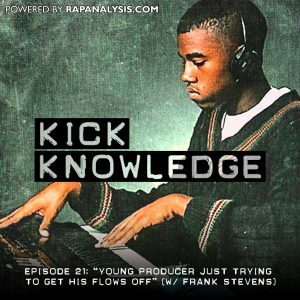 Steven and Zach discuss the much-anticipated Kanye-helmed projects that have released over the past few weeks, including Pusha T’s DAYTONA, ye, and KIDS SEE GHOSTS. 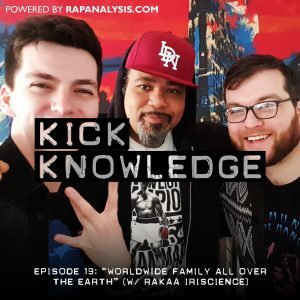 While in LA, Zach and Steven got the opportunity to sit down with one of the three members of Dilated Peoples: Rakaa Iriscience. 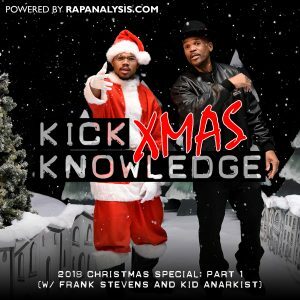 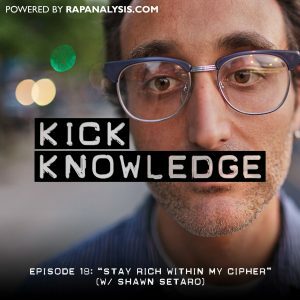 In this episode Rakaa talks with Zach and Steven on how Dilated Peoples got started, the current state of mainstream hip-hop, and how jazz has influenced his own music.